The jury is out. 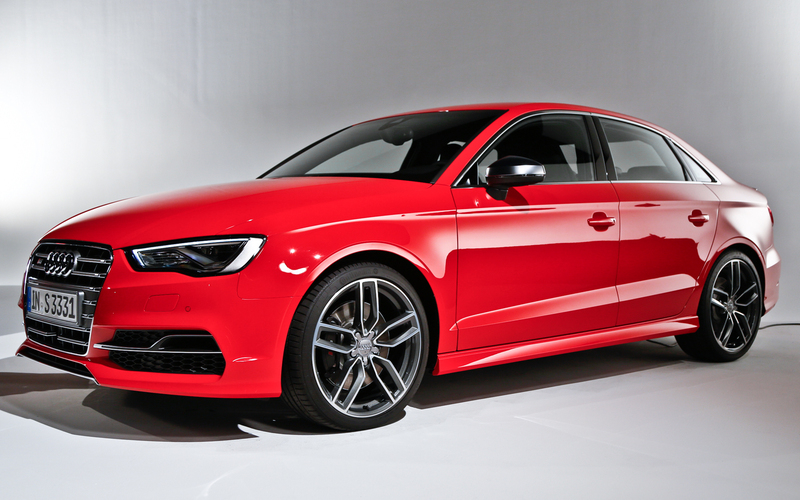 I really still don’t know what i think of this new 2015 Audi S3 Sedan which debut’d last week in NYC. 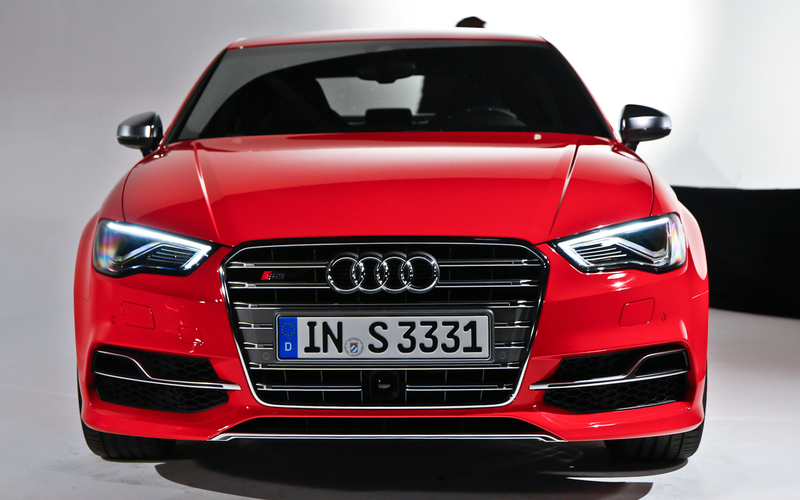 Let me just tell you that I actually have a deposit down to be one of the first US buyers for an S3 Sedan (a deposit i put down last year when the S3 Sportback was first introduced) —-however i am fairly disappointed in the S3 Sedan itself. The design is nowhere near as interesting as the Concept or as I was hoping. It is a beautifully spec’d package with 300hp, 0-60 in 4.7s, quattro, and some beautifully trimmed interior and exterior bits—but somehow i feel like Audi has entered a ‘comfort zone’…in which designing a car has become too easy for them. Don’t get me wrong. It is a good looking car. I’m certain it’s a fantastic car, as most Audis are. I just wish it was a Sportback….OR that it was a bit more unique. OR I wish that it didn’t look like ‘Audi-by-the-numbers’. Out of curiosity, how much were you required to put down? I spoke with a sales rep at my local Audi dealer yesterday, and I was told the Order Form would be available in mid-January if I wanted to place a custom order, or I could place a deposit on a factory-build now. She would not tell me how much the deposit was because I refused to commit on the spot…..
i ended up cancelling my deposit. i bought a 2013 BMW 135is instead. When i had a deposit down to order a car, they had asked me to put $500 down which was refundable when i decided to cancel my plans for it. FWIW, you don’t have to put a deposit down to order, however if you need one of the earliest batches to arrive—it is recommended. Especially with a ‘new’ model.